For the past few years we have been volunteering at the Foundation For Dreams Dream Oaks Camp in Brandenton, FL and yesterday was our annual volunteer day. Our employees spent the day helping to clean up around the campsite by trimming hedges, power washing, hanging curtains, installing solar lights, and much more. 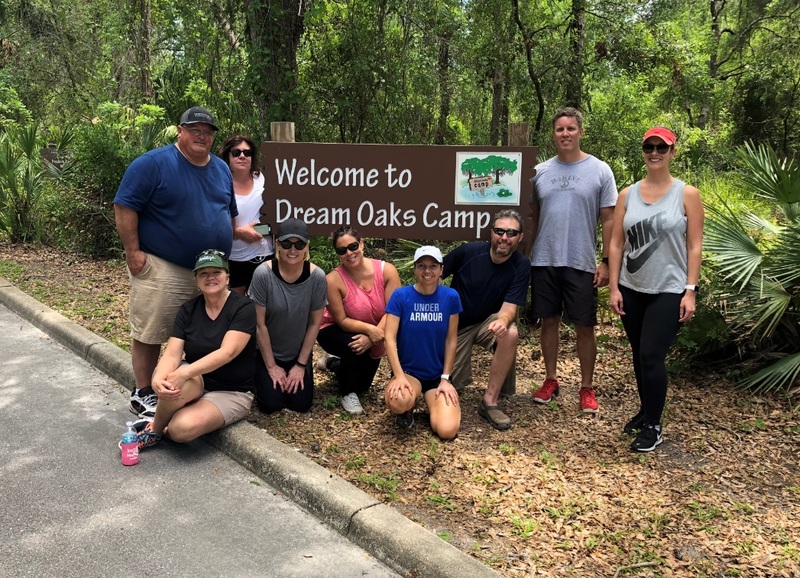 The Sembler team always has a great time volunteering for The Foundation for Dreams because it is extremely rewarding to see the direct impact we are have on the campsite and all the campers who get to enjoy it. The Foundation for Dreams is the only organization in the Southwest Region of Florida that provides year-round weekend, spring break, and summer camp sessions for children with varying ability levels and chronic/terminal medical conditions. To find out more about the organization visit their webpage at www.foundationfordreams.org.